Cristiano Ronaldo extra features and bonus information. 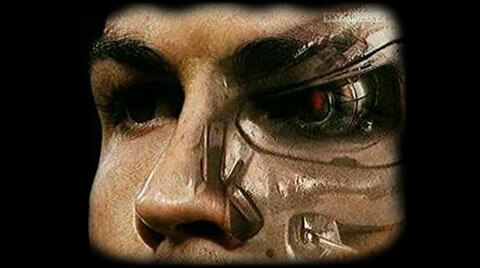 All the secrets and routines that Cristiano Ronaldo follow on his training and practices. Cristiano Ronaldo workouts and drills exercises. Every now and then Cristiano Ronaldo has some categorical statements. We compiled the best Cristiano Ronaldo quotes so far and also what others think of him. 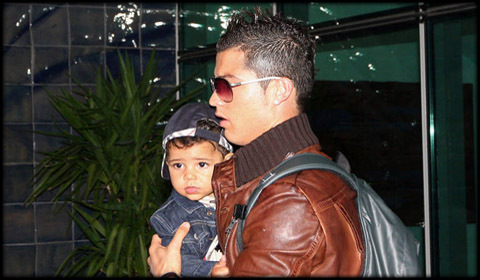 All the information about Cristiano Ronaldo son, named like his father: Cristiano Ronaldo Junior. Cristiano Ronaldo fashion and style pictures. A wide variety of clothes and tastes from Real Madrid super star when he's off the pitch. 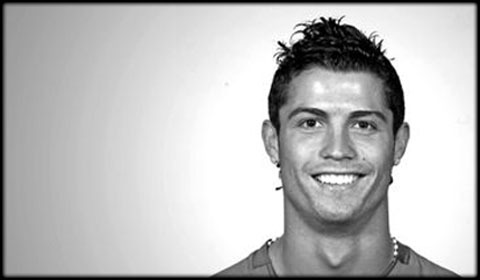 All Cristiano Ronaldo's haircuts and hairstyle over the years, as well as the newest Ronaldo hairstyles pictures! 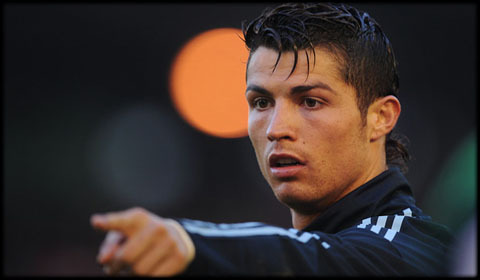 For those who want to relax a bit, we provide a few free flash games related to Cristiano Ronaldo and Real Madrid.